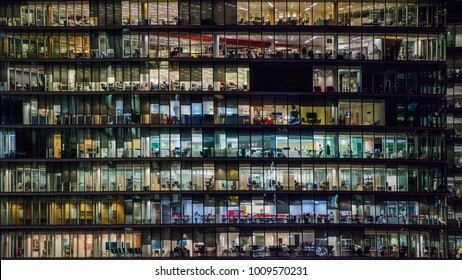 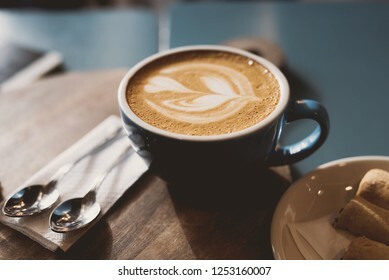 19,190 stock photos, vectors, and illustrations are available royalty-free. 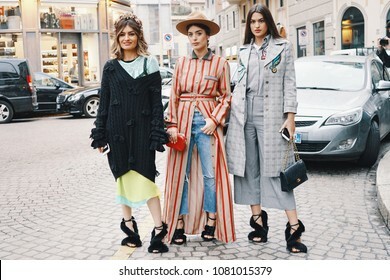 Milan, Italy - February 21, 2018: Models, bloggers and influencers with fashionable and stylish looking during Milan Fashion Week. 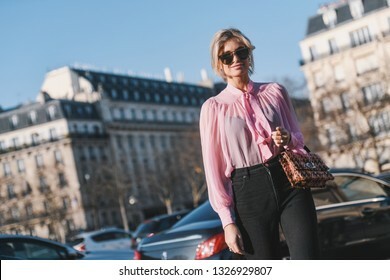 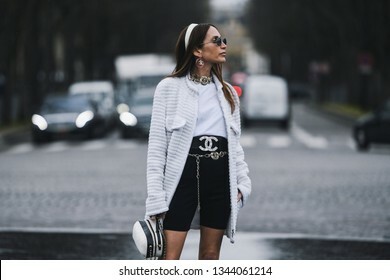 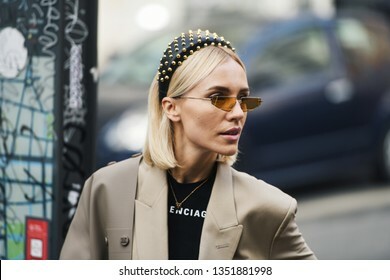 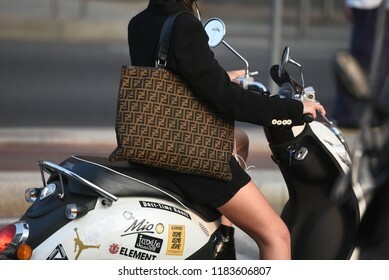 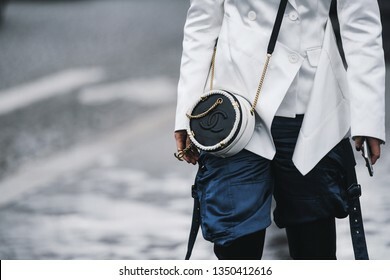 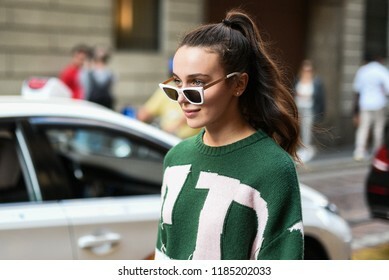 Milan, Italy - February 24, 2018: Fashion influencer wearing an urban outfit, posing on the street during Milan Fashion Week. 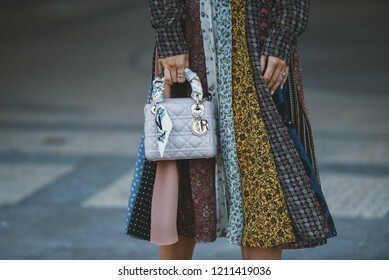 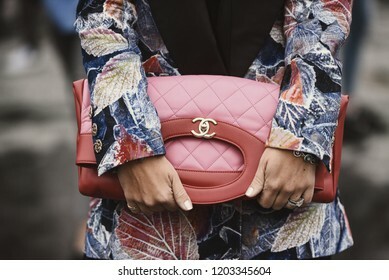 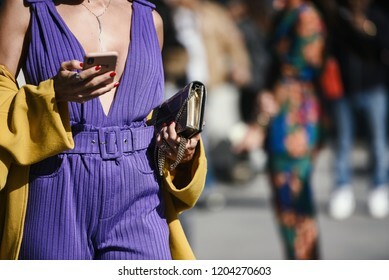 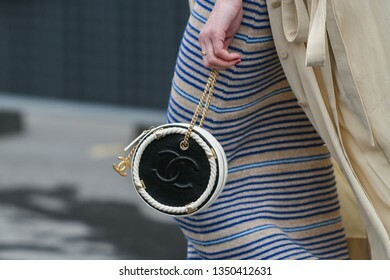 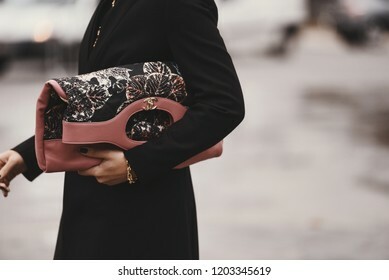 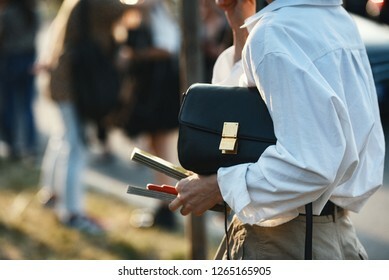 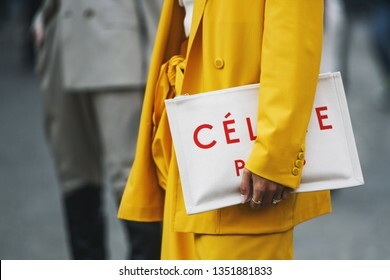 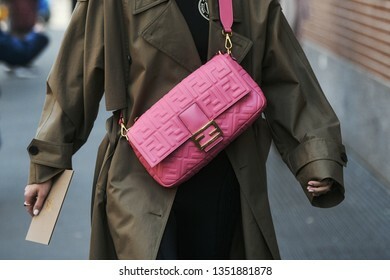 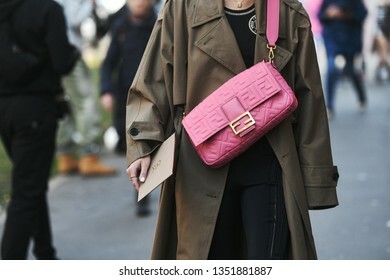 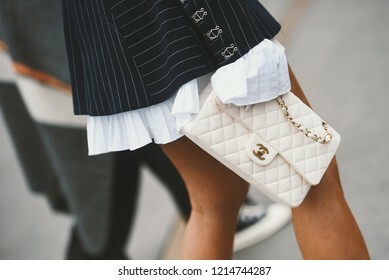 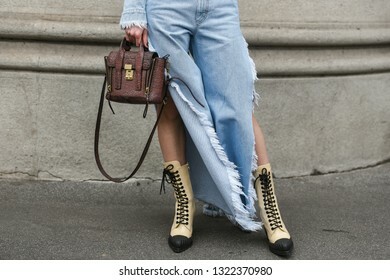 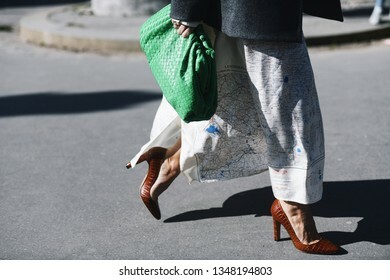 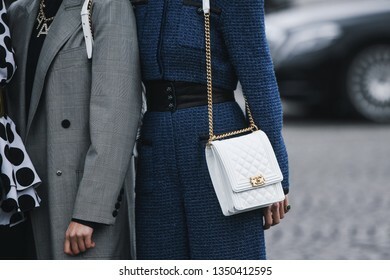 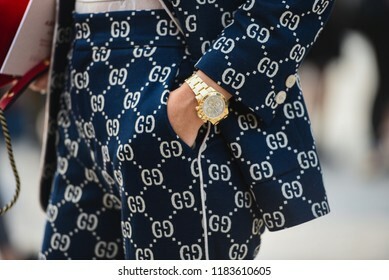 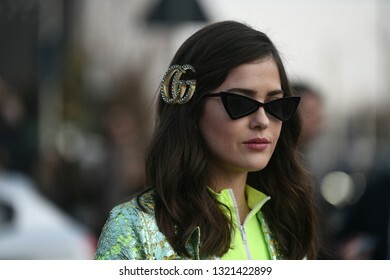 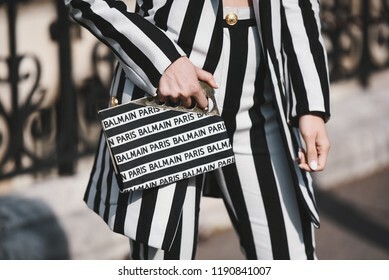 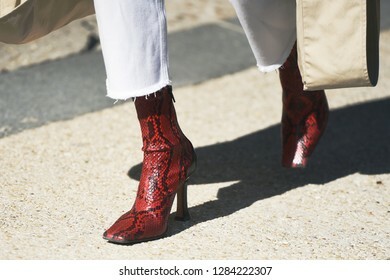 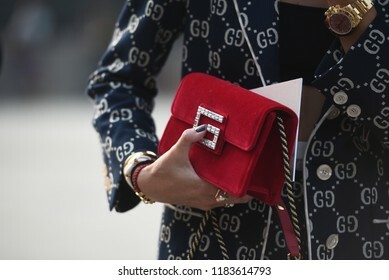 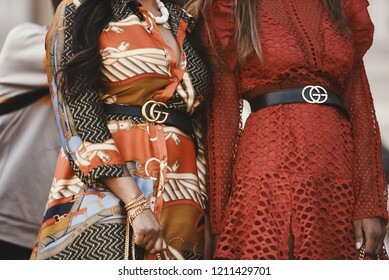 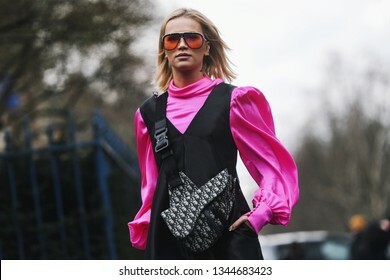 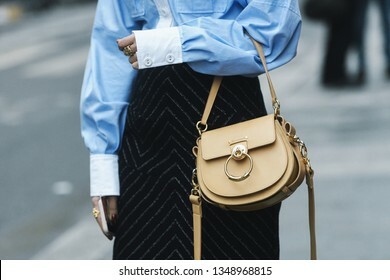 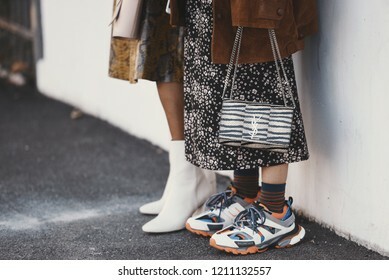 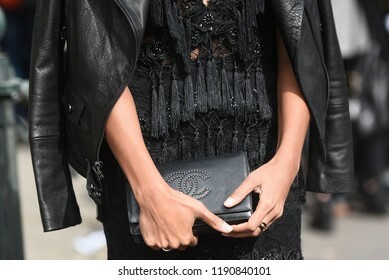 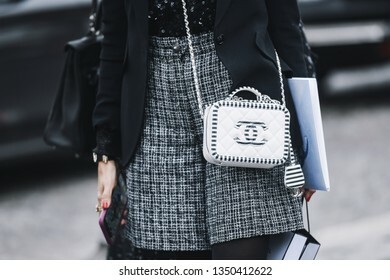 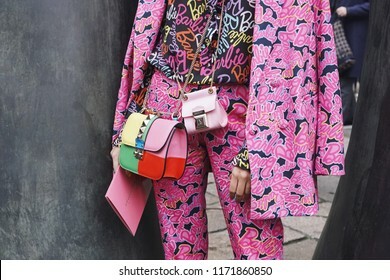 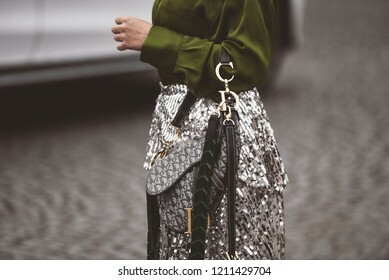 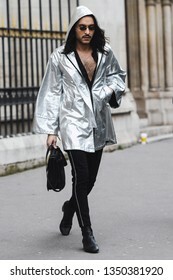 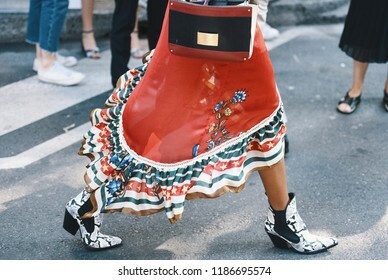 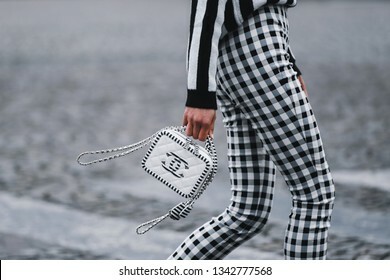 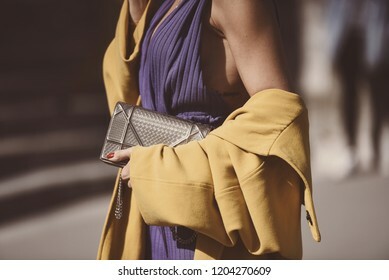 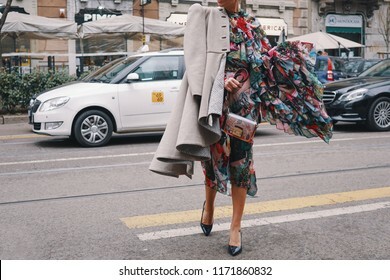 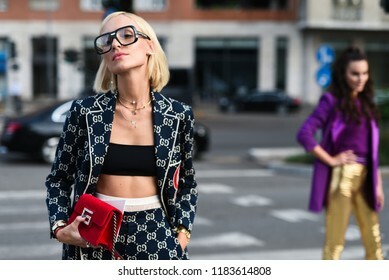 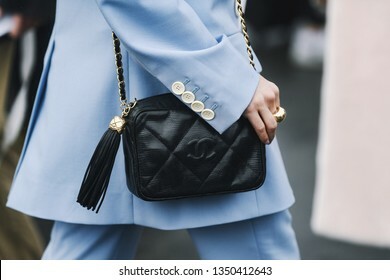 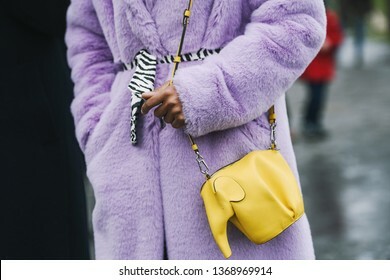 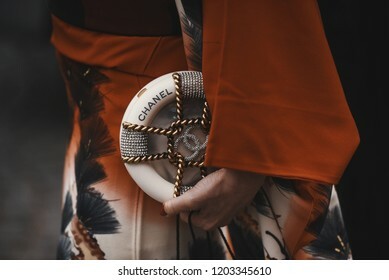 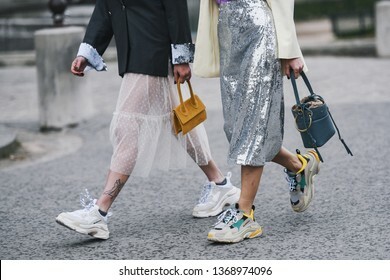 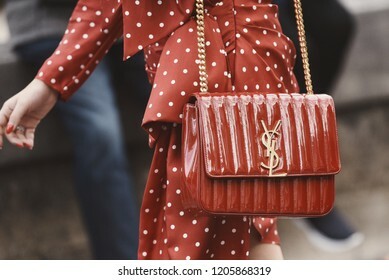 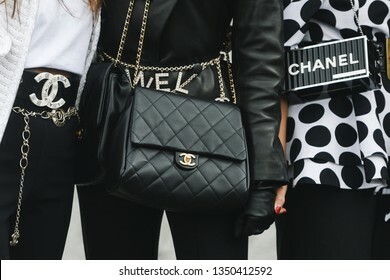 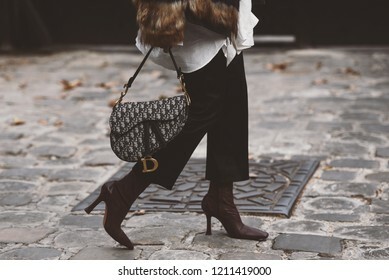 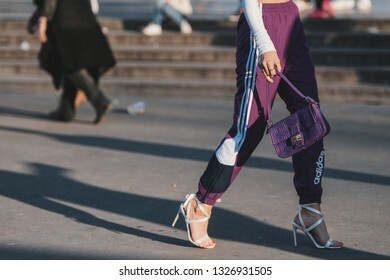 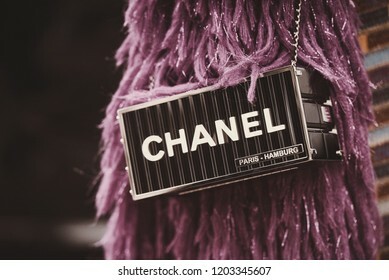 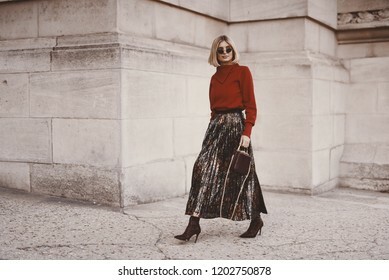 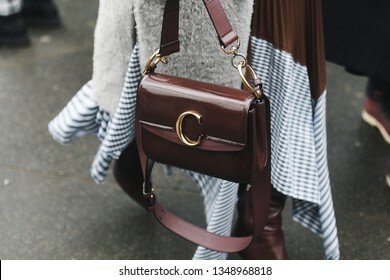 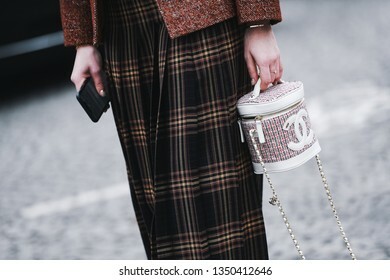 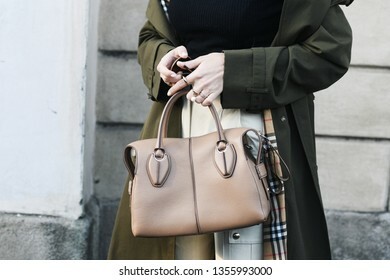 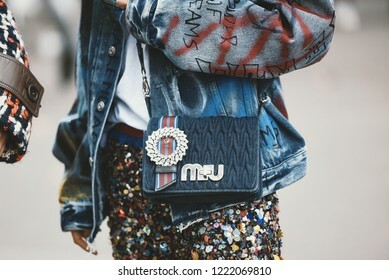 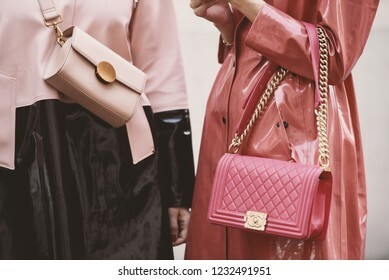 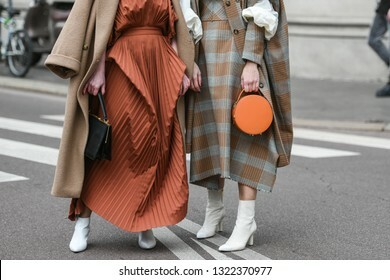 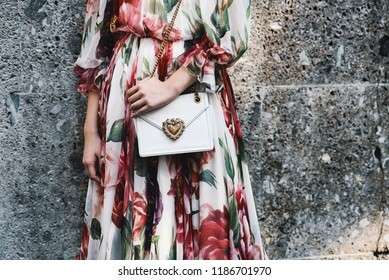 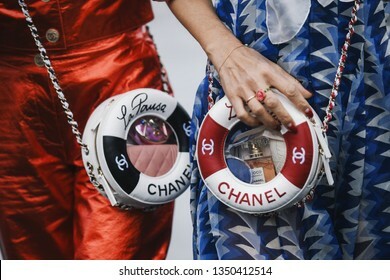 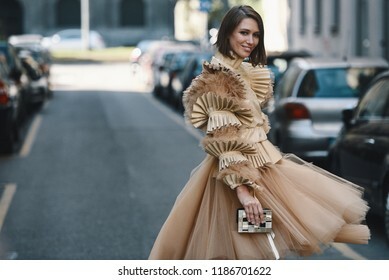 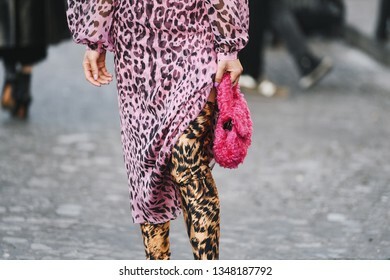 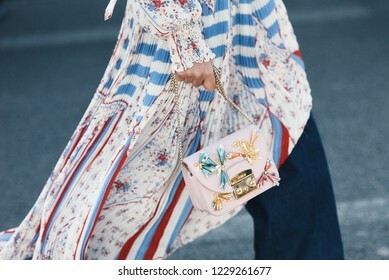 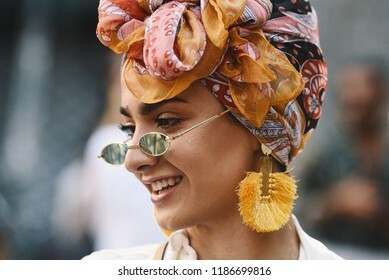 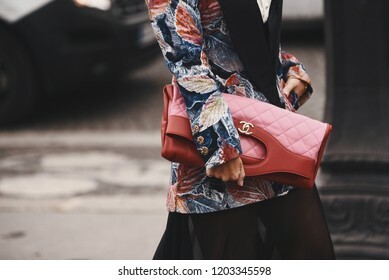 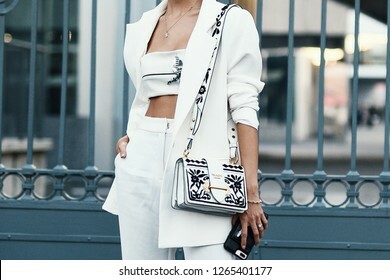 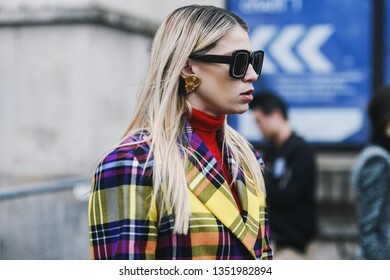 Milan, Italy - February 24, 2018: Extravagant outfit of a influencer outside a fashion show, posing during Milan Fashion Week. 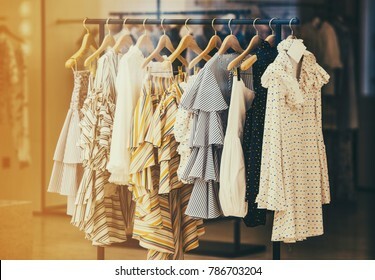 Modern woman clothing in a store in London, UK. 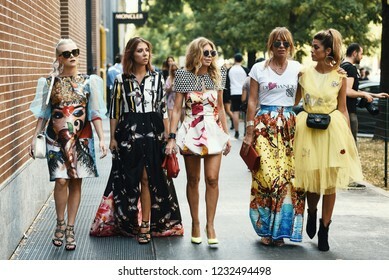 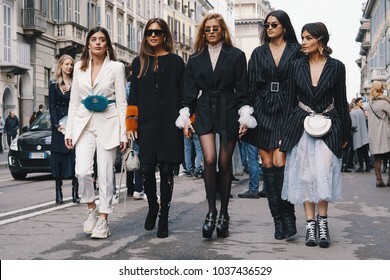 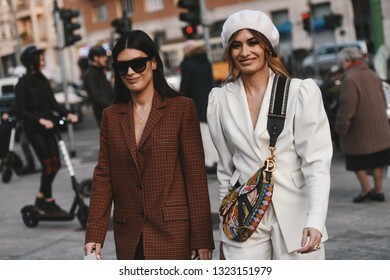 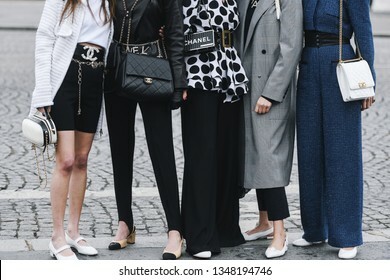 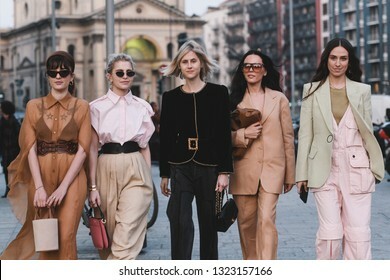 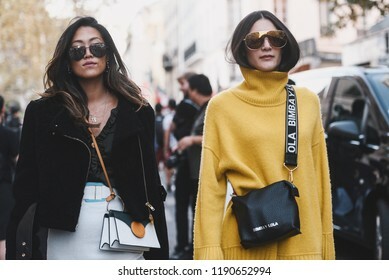 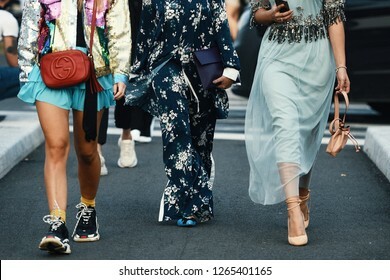 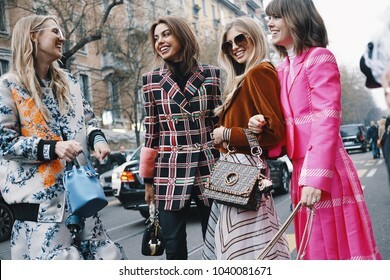 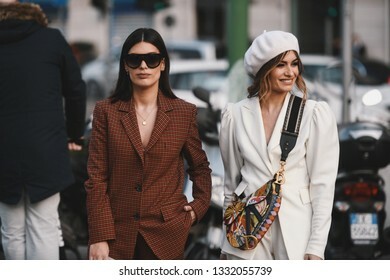 Milan, Italy - February 24, 2018: Fashionable models, bloggers and influencers posing and walking on the street after Ermanno Scervino show during Milan Fashion Show. 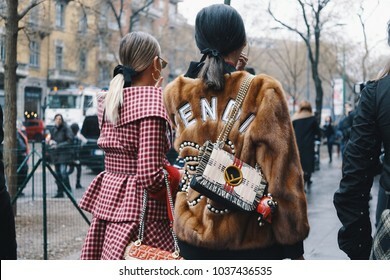 Milan, Italy - February 23, 2018: Models, bloggers and influencers with fashionable and stylish looking during Milan Fashion Week. 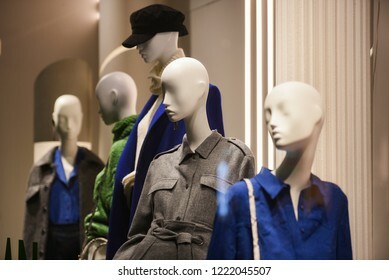 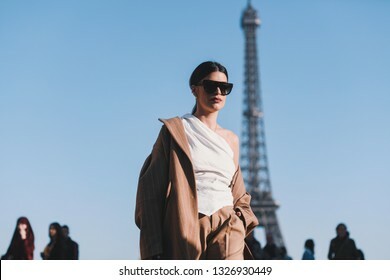 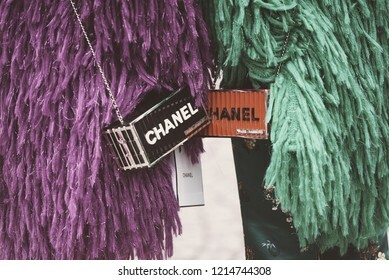 Women clothing on mannequins in a store in Paris,2018.